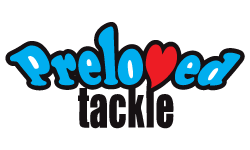 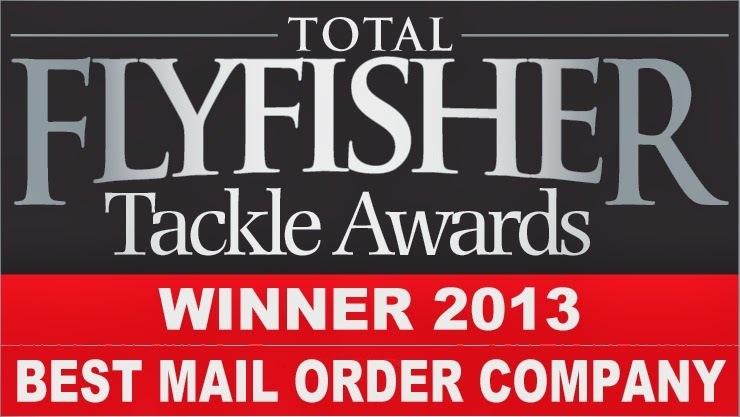  For the third year running Glasgow Angling Centre have been voted the Best Mail Order company by readers of Total FlyFisher magazine in their 2013 ‘Total FlyFisher Tackle Awards’ which was a poll featured in both the Total FlyFisher magazine and on their website.   Yet again we would like to thank the thousands of loyal customers who took part in the voting, and rest assured we will continue to work on improving and enhancing the service we give to of the Glasgow Angling Centre mail order customers both in the UK and in fact all over the world!  We would also like to congratulate our friends and suppliers who also picked up awards including Greys (Best River Fly Rod), Fulling Mill (Best Fly Manufacturer, third year running), Wychwood (Best Luggage Manufacturer), Costa Del Mar (Best Polarised Sunglasses, third year running), Simms (Best Waterproof Clothing, third year running), Rio (Best Fly Line, second year running) and Hardy (Best Fly reel over £100) - a much deserved award for all your hard work and dedication, well done guys! 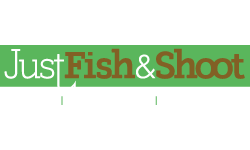 Get TFF on your handheld device! 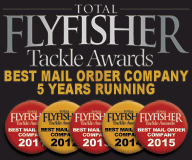 Make sure you pick up the January 2014 issue of Total FlyFisher to see the full results and remember that TFF is one of the few fly fishing publications you can get sent directly to your iPhone, iPad or Android device every month - see their website for details!